Malaysia is a great country to visit on your honeymoon because there is so much to see and do throughout peninsular Malaysia and east Malaysia. In peninsular Malaysia, we would recommend spending a three or four days in Kuala Lumpur at the start of your trip. KL (as it’s known to the locals) is a vibrant city with a fantastic array of restaurants and hotels to choose from. In terms of cultural sites to visit, the Batu Caves are amazing, as are the iconic Petronas Towers. These towers were the tallest buildings in the world from 1998-2004, and still remain the tallest twin towers in the world to this day. Equally, the KL Tower accommodates great views of the whole city, and it’s all very centrally located. The best bar we went to was a speak-easy bar called Suzie Wong, which is tucked behind a noodle shop. 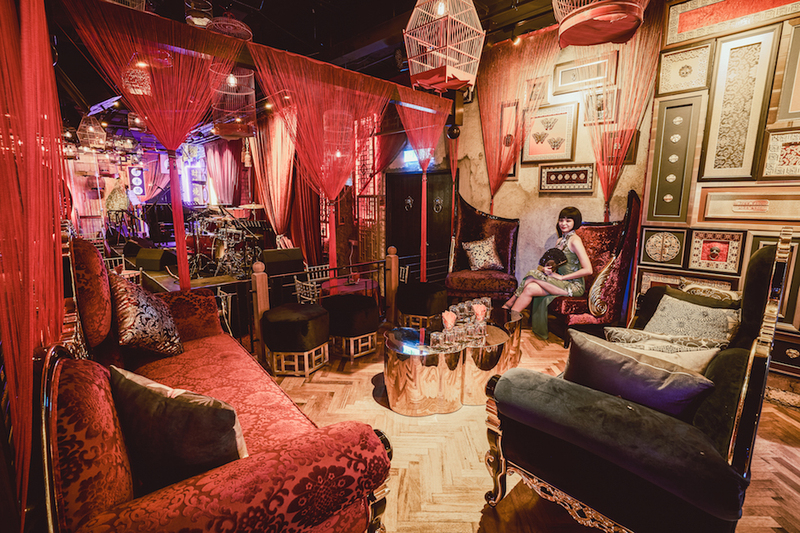 It’s all decked out in old Hong Kong style, think Lan Kwai Fong but with a Malaysian twist. The cocktails are excellent and it’s a very romantic spot to enjoy a few drinks at. They also have various live acts performing through the evenings which are great fun. After Kuala Lumpur, we would recommend spending a couple of days exploring Malacca, which is a couple of hours drive south of Kuala Lumpur. It’s a beautiful old Portuguese and Dutch colonial city with a vibrant Chinese hub in the centre on Jonker Street. If you’re feeling adventurous after Malacca, venture north to the jungle Taman Negara, which is 130 million years old and one of the oldest in the world. Here, you stay in Kuala Tahan and then venture into the jungle in the day, exploring this magical place and trying to spot the incredible array of wildlife that live there. The next pitstops we would recommend are the Cameron Highlands, where there are miles and miles of rolling tea plantations and strawberry fields (see picture at the top), and then Georgetown, which is the culinary capital of Malaysia and home to the delicious laksa. After all that travelling around, you’re probably ready for some beach downtime. 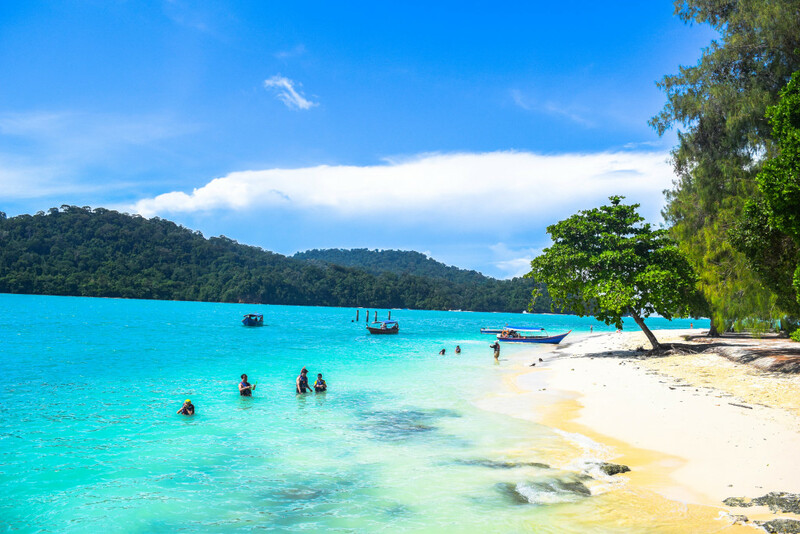 Langkawi is just a short ferry from Georgetown and plays host to some of the most beautiful beaches in Malaysia. Tioman Island and the Perhentian Islands are equally beautiful but are on the east coast – so you would have to travel further. 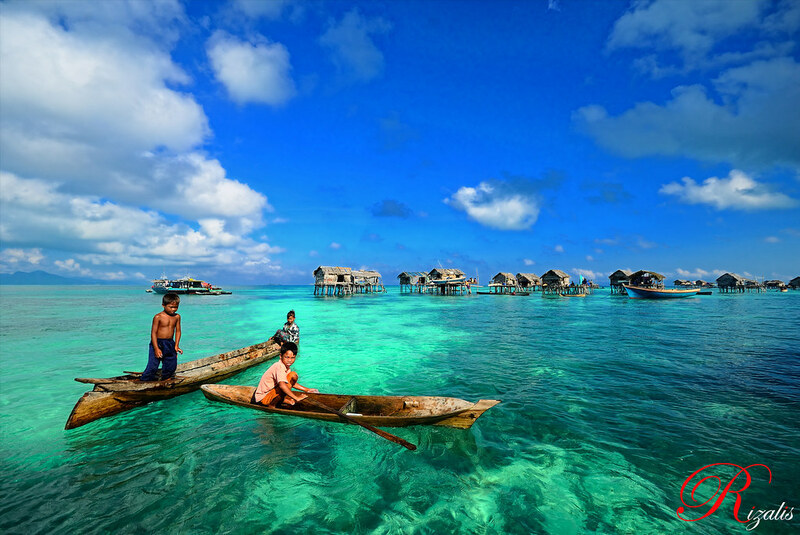 With regards to east Malaysia, Sabah is equally a great option as it has some of the best scuba diving in the world and some of the most stunning beaches. If you’re interested in seeing the orangutans, then go and visit one of the many orangutan sanctuaries in Borneo. Although be warned, don’t go during the monsoon season (October – March)! On the east coast specifically it can be prone to tipping it down during these months. So, as you can see, there is such a wealth of activities and things to see and do in this intoxicating country. If this sounds like something you’d be interested in learning more about, have a look at our Malaysia Honeymoon Page, where we’ve hand-picked the best tour operators relevant to Malaysia, as well as some more information for you to take a gander at. Enjoy!